2019 DIY valve amp workshop in Pretoria? Why are not more people signing up for the 2019 Pretoria DIY amplifier workshop? There seems to be interest to have another workshop in Gauteng, ideally in Pretoria. We are aiming for 4 participants, but can accommodate up to 6. Dates that comes to mind is 21 to 24 March and 1 May. Any suggestions? If you have, or know of a venue for a three day workshop that is affordable, can you PM me please. 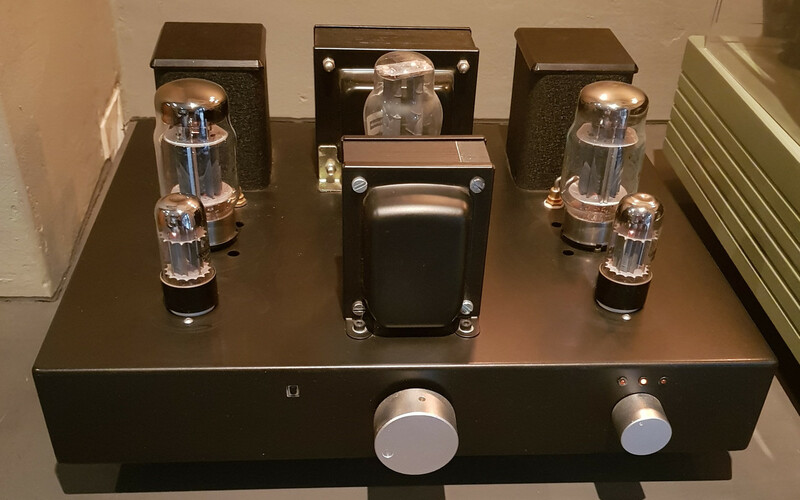 Re: 2019 DIY valve amp workshop in Pretoria? 1) What does this consist of? 3) What level do u need to be at to participate? What does one do to become part of the Gauteng workshop? I will be interested to be part of the May group. Im based in centurion and know pretty much zero about tube amps, other than i love my predator. I'd definitely like to learn, keen to join if there is a spot for me, even if it is just to observe. Built this a few years ago during a Mars workshop in Pretoria and I'm still very happy..... it has given me countless hours of joy. No knowledge required, ability to solder might help. I'll supply a basic soldering station (temperature can be adjusted) for the weekend if it will help someone to participate. Same. Always keen to learn new things. 1) the workshop consist of two days of amplifier assembly. After a short talk about soldering essentials we immediately start to assemble the kit hardware. Then we start soldering the leads and adding the components to the circuit. On day 2 we complete the build, check it, and start to power it up. Once it plays satisfactorily you can go home and listen to music. 2) two consecutive days. As the planning stands now (dates may be changed to accommodate everybody attending) we'll get together on Wednesday 1 May and Thursday 2 May. You can start on Tuesday (with prior arrangement) if you are a slow worker, or if you want to proceed at a more leisurely pace. I am usually also available, before flying back to Cape Town, for emergency follow up. Venue in Pretoria has not been finalised. Dates are 1 and 2 May tentatively. Let us know if it suits you, or not. We build from 9 to 5 with lunch and tea breaks as needed. 3) any level can be accommodated. If you are new to soldering, we'll give you a quick course on soldering essentials. Only enthusiasm needed. 4) the 70watt stereo amplifier kit costs R11 900 (check our website for kit options, or see follow ups to this thread). We have a venue for the workshop in Pretoria, within walking distance to the Menlyn shopping centre! We have space for 4 to 6 people. PM me if you want a seat reserved. I will follow up with kit options and prices shortly. Dates are set for 1 and 2 May in Menlyn, Pretoria. 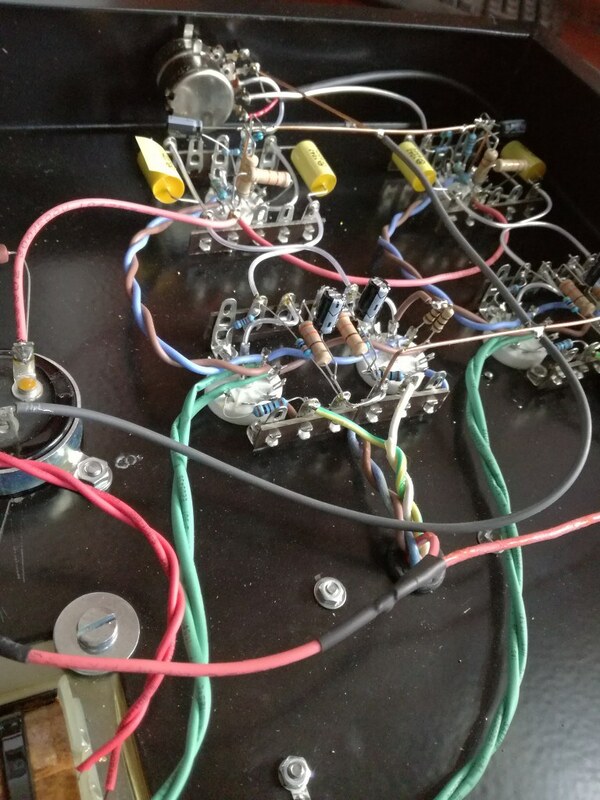 We still have seats available for DIY tube amp builders. Contact us for details. Please order your kits by 1 April, so we can manufacture the goodies in time. Cool, is a schematic available? Is it a ''standard kit'' and are pics available?